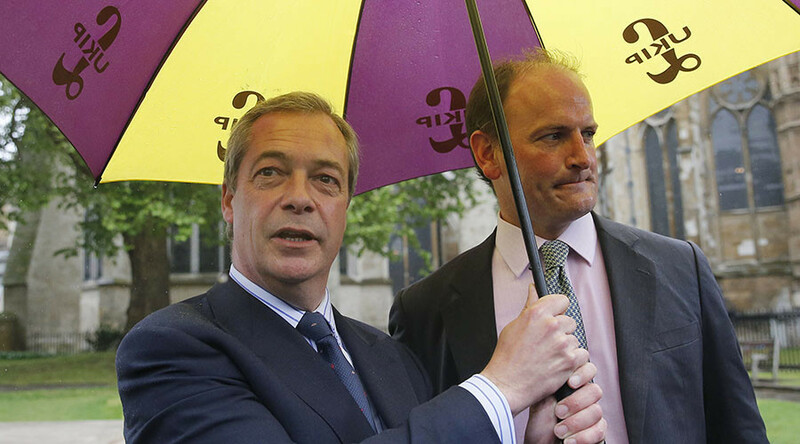 In a formal written announcement on his blog, Carswell said his main motivation for joining UKIP initially was their stance on Brexit, but now that this objective has been achieved, he sees no reason to remain with the party. While UKIP has yet to formally respond to Mr. Carswell’s decision, Farage took to Twitter to share his thoughts on the matter. Carswell has jumped before he was pushed. He was never UKIP and sought to undermine us. He should have gone some time ago.